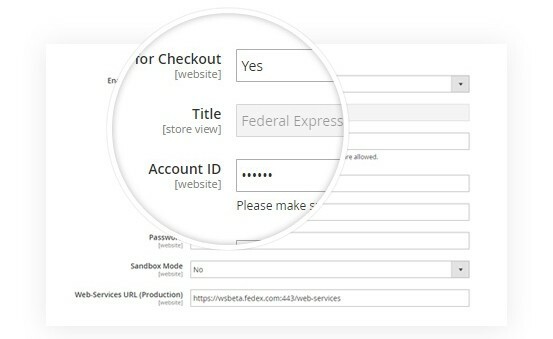 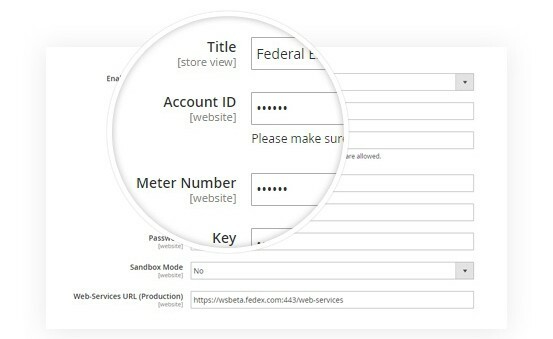 This Magento 2 FedEx (Federal Express) Validation Address Shipping Extension allows to identify, index & confirm the given shipping/delivery address is residential or commercial, followed by display of shipping rate accordingly. 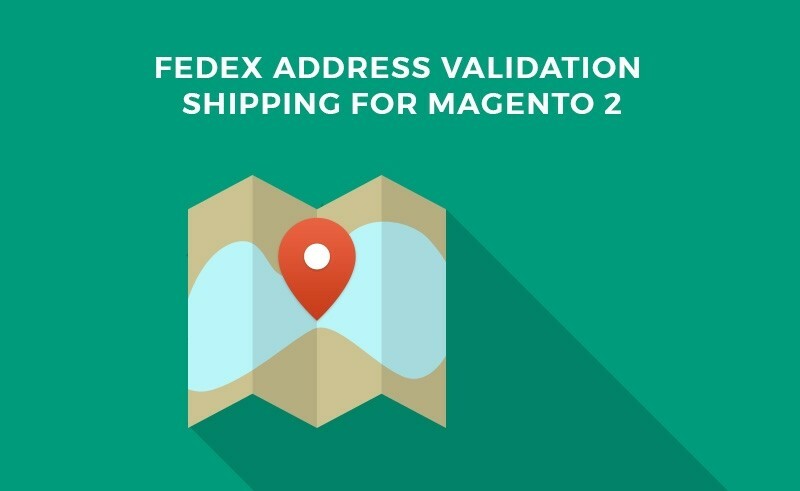 With FedEx Shipping in Magento 2, you can ship/delivery product to worldwide about 220 continentals & territories with fast, reliable, cost-effective & security shipping. 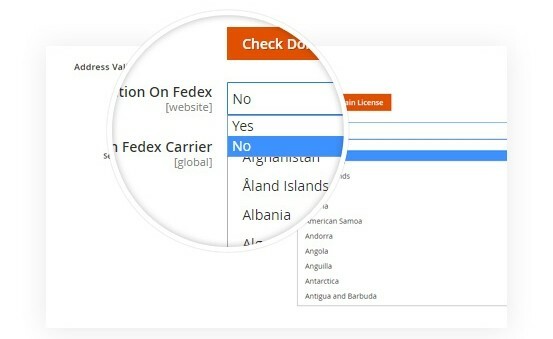 The shipping for Magento 2 will be calculated automatically by Fedex Shipping rate. 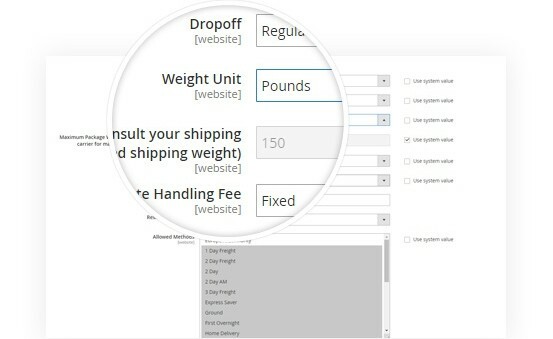 It is applied for Air, Freight & Ground Shipping. 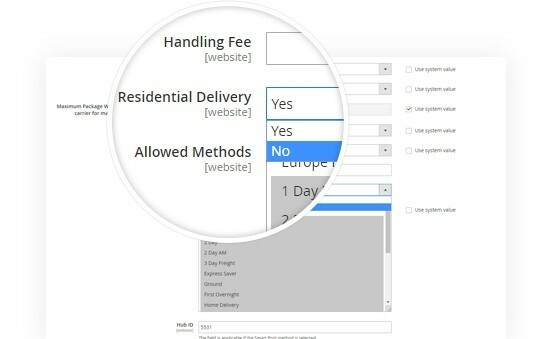 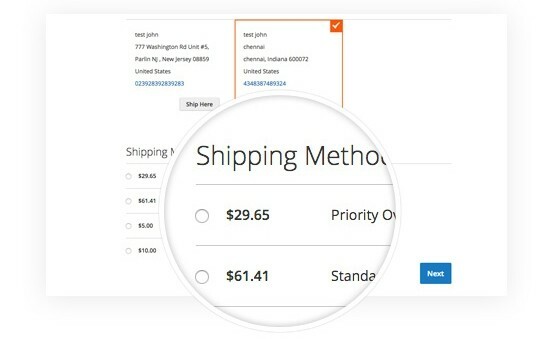 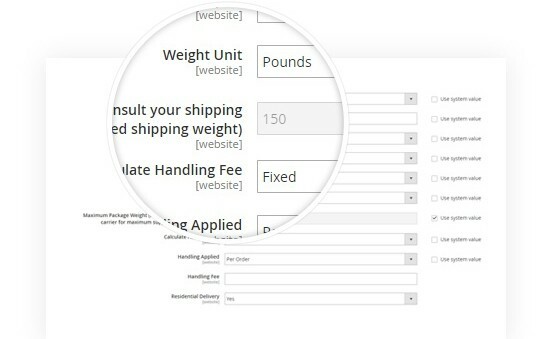 Multiple FedEx Shipping Fee can be displayed & updated automatically. 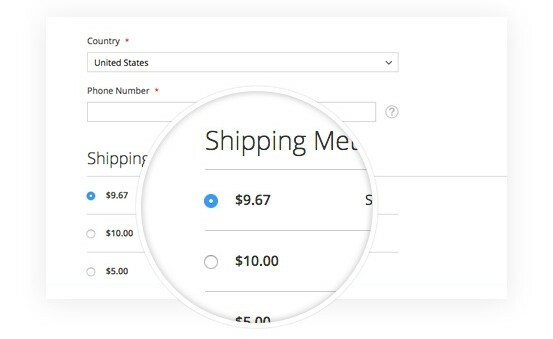 By great integration of Fedex Shipping, you don’t need to set shipping fee for product & they will be calculated & shown-off at the frontend with FedEx Shipping Fee. 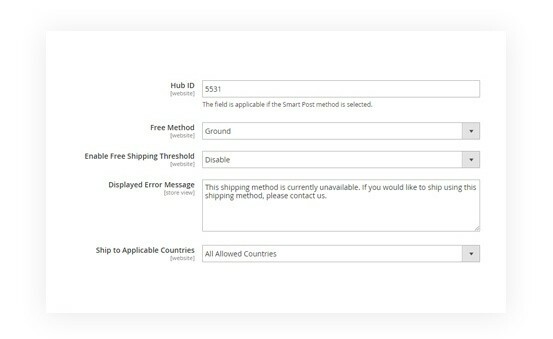 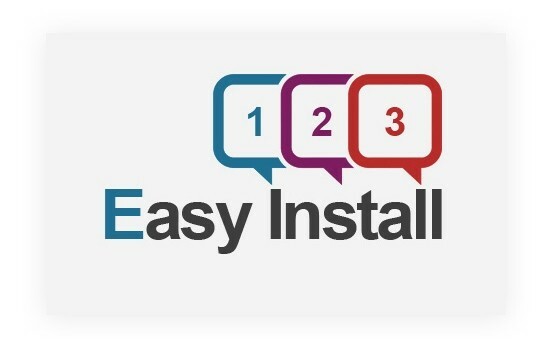 It is designed mainly for US, Canada customers. 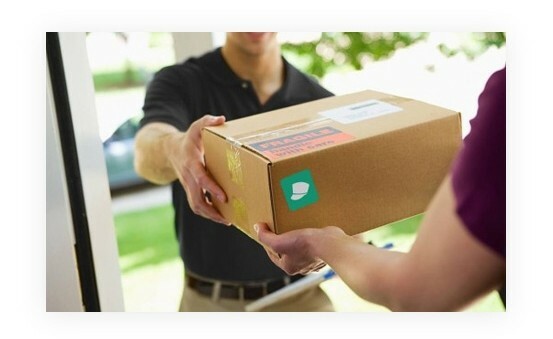 Delivery service is quick and reliable.